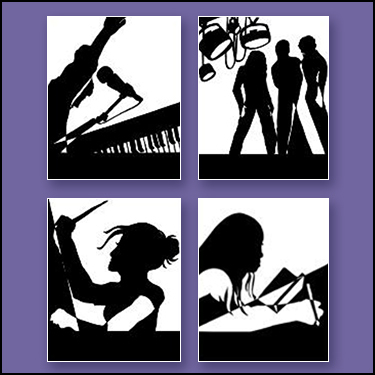 Arts Advocacy – KLSD Arts Alive! 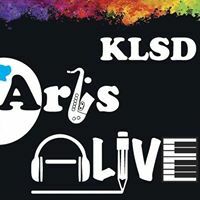 KLSD ArtsALIVE is a devoted group of parents and staff who have volunteered their time to build a Booster Club for the Arts, initially at John Jay High School. Since 1997 our members have applied their particular talents as musicians, writers, designers, speakers and organizers – to fundraise and to raise awareness in order to achieve our goals. Today, KLSD ArtsALIVE has grown in order to enhance the fine arts programs throughout the entire Katonah-Lewisboro School District – from the elementary levels to the High School. We have an Executive Board, a Board of Officers, and Committee Leaders compromised of parents representing all of the arts and schools in our District. There is a Student Advisory Board as well as District and Faculty Liaisons to round out the many who are are committed to KLSD Arts ALIVE. We believe that promoting the arts in our school district provides an opportunity to unify and celebrate our entire community through arts related events and programs. In addition, KLSD ArtsALIVE monitors the district’s decision- making as it pertains to the cultural arts. We serve to remind the School Board of their ongoing commitment to the arts programs and to maintain the District’s long-range vision. The quality and reputation of the arts programs in our District is well known. It is an investment that warrants protection. The whole child – the leader of the future – has enthusiasm for life, a spark of creativity, and vivid imagination. These are qualities implicit in an arts-infused learning environment. KLSDE ArtsALIVE is built upon the belief that all students, not only those who elect to take music, art, drama, dance, deserve this education. If we can help to provide a motivation for a disconnected student to go to school, then it is worth the effort. If we can support and expand upon the ingenuity and enthusiasm of our teachers, then we have succeeded. Communication, Collaboration, Creativity and Community are all important to us. We are One Voice with a Vision.